Bewogen festival is a 4 day intercultural festival throughout Brussels. *Bal Bougé* is a party of 182 nationalities. Party across boundaries, languages, cultures and nationalities. Immerse yourself in performances and short films, enjoy delicious food and dance to fantastic music. FREE IN! Babylon Trio will play a live set and an afterparty dj set by Rebel Up SebCat. read below for all info! BRAL.Brussels and Centre Vidéo De Bruxelles present 4 short films by Selfcity (http://www.selfcity.be/selfcity.html). Citizen collectives Corvia, Les Casseuses de Crise, PaletActif and Buurtpensioen 1000 BXL were filmed and assisted by Centre Vidéo de Bruxelles. All sort films are in French with subtitles. Gratis / Gratuit / Free ! and afterwards, Rebel Up SebCat & Jabo will be spinning at the afterparty of Moussem Cities:Damascus festival in Cinema Nova from 23h30 to 3h…FREE IN! This monday 23 Feb in OCCII, Amsterdammie!!!!!!!!!! 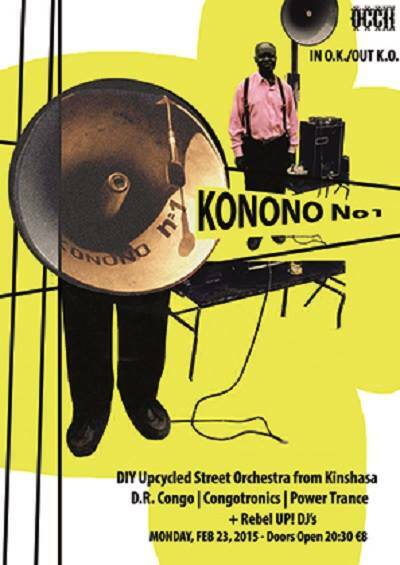 Konono N°1’s “Congotronics” album introduced the world to the strange and spectacular electro-traditional mixtures which are being concocted in the suburbs of Kinshasa, Congo. 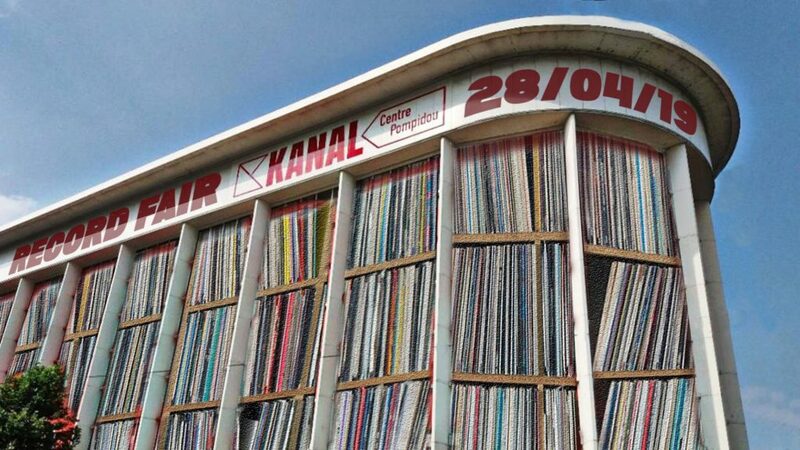 World music, electronica and avant-rock aficionados have all been equally amazed by this otherworldly music, which has driven the international press to come up with some surprising comparisons (from Can and Krautrock to Jimi Hendrix, Lee Perry and proto-techno!…). The band was founded back in the 1960s by Mingiedi, a virtuoso of the likembé (a traditional instrument sometimes called “sanza” or “thumb piano”, consisting of metal rods attached to a resonator). The band’s line-up includes three electric likembés (bass, medium and treble), equipped with hand-made microphones built from magnets salvaged from old car parts, and plugged into amplifiers. There’s also a rhythm section which uses traditional as well as makeshift percussion (pans, pots and car parts), three singers, three dancers and a sound system featuring these famous megaphones. OCCII THIS EVENT IS FULLY BOOKED. 50 PLACES WILL BE SOLD AT THE DOOR ON THE EVENING OF THE CONCERT.